printing management. Let us help you cut costs and increase office efficiency. Managed Print Services is the process by which you take control of your printing. By managing all aspects of your printing, you are able to save money and boost productivity in your business. Most companies don’t know how much time and money they spend on document processes and printing devices. We can help you gain control of your documents and save you money. With managed print services you have an agreement that includes all services and all printer cartridges, generally based upon a simple cost-per-page contract. Only one company to deal with and only one invoice per month – Simple! We assess your current operations including current costs and document workflow. 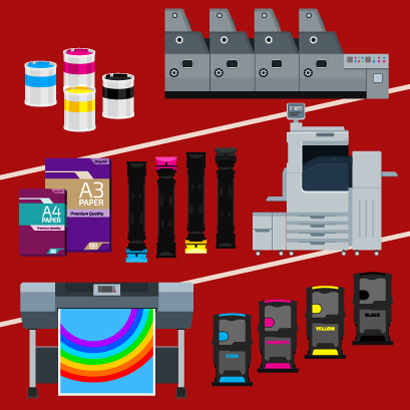 We provide a detailed analysis of your printing needs in order to optimize your devices and supplies while meeting the demands of your business. Through a detailed roadmap we will monitor, manage and optimize your entire print output environment, regardless of printer brand. We provide training to your employees giving them the tools needed to transition smoothly and productively. We take a proactive approach to identifying and solving potential printing problems and make certain that your supplies are replenished long before there is any impact on your business. 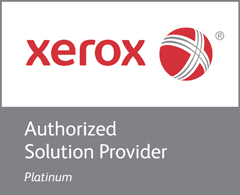 Xerox Canada is internationally recognized for its commitment to client satisfaction and to the provision of benchmark service levels – and with our local management, you are absolutely ensured high levels of long term satisfaction.